Sennheiser microphones are built in Germany to exacting specifications. 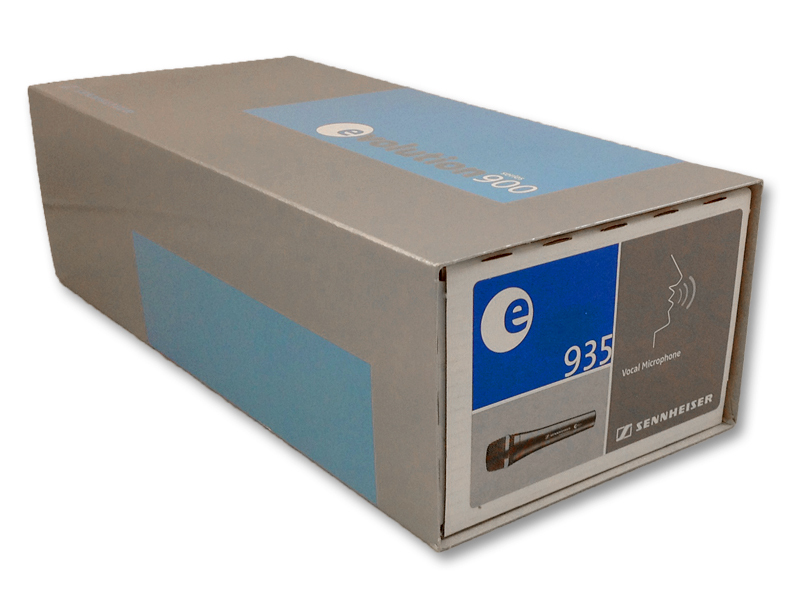 The e935 screams German build quality. With its Neodymium ferrous magnet and Falcon ring, the e935 will have a consistent sound no matter the environmental conditions. Whether humid or dry, high or low altitudes, this microphone will sound the same regardless.